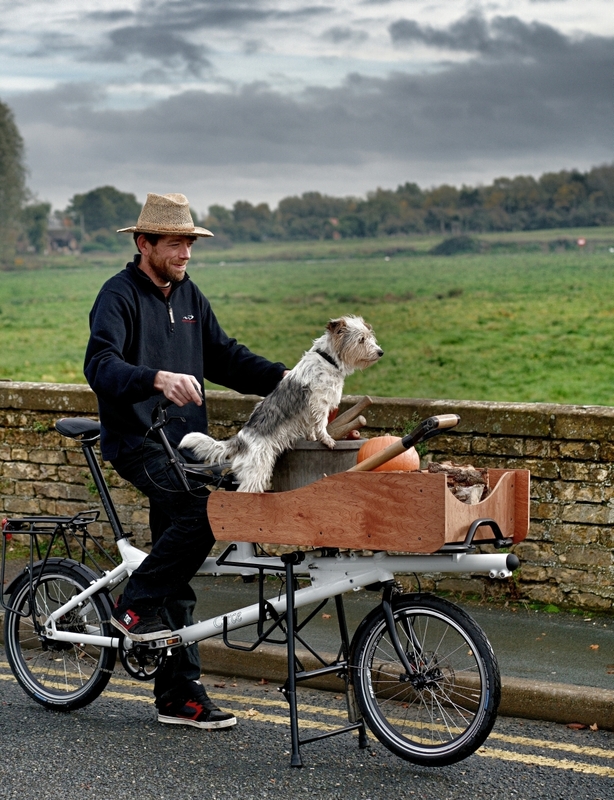 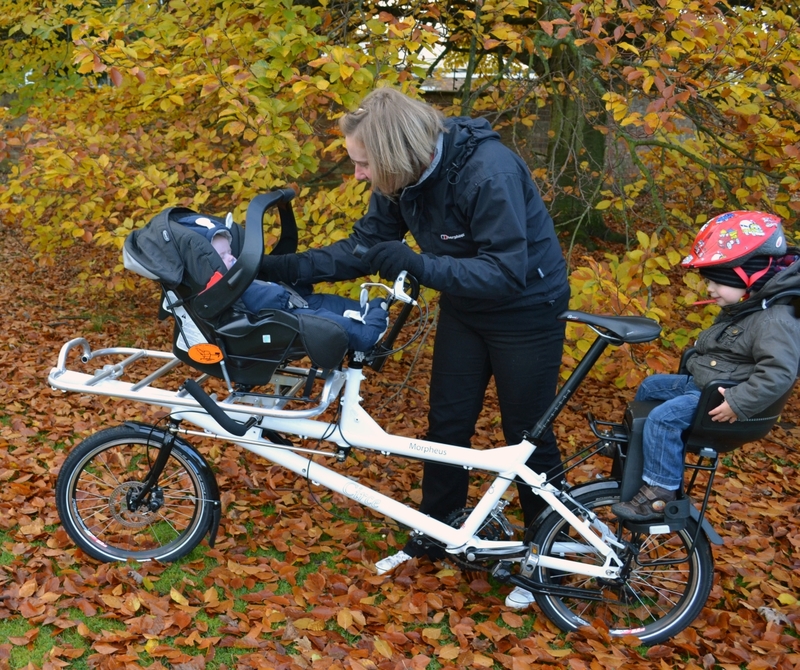 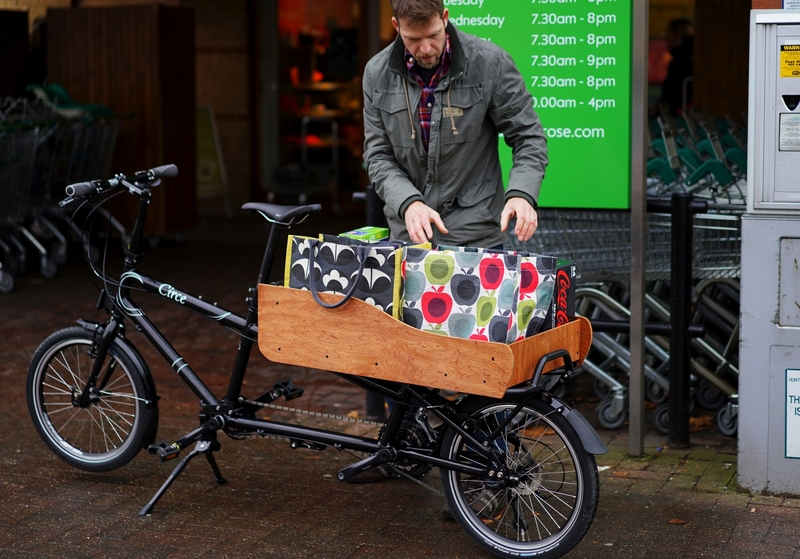 A stand-out, and unique, feature of Circe tandems is the speed with which they can be converted into a Cargo bike. 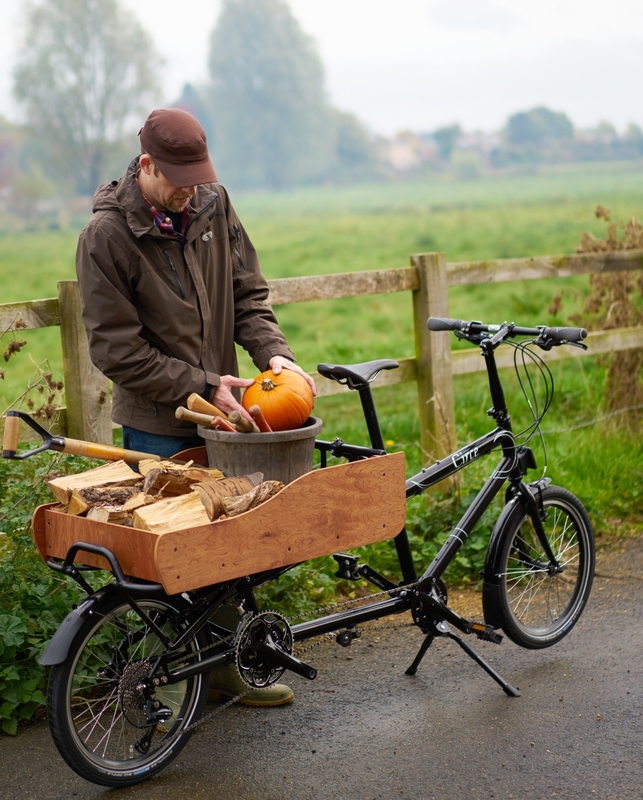 Both the Helios and Morpheus use the same Cargo Rack which can be combined with the Cargo Extension to form a large, flat platform rack for every day transportation needs. either bike can quickly be converted from person carrier to cargo carrier.